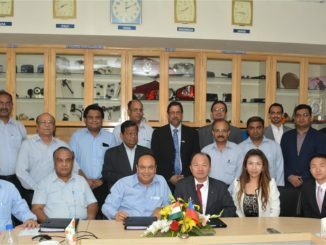 New Delhi, September 8th, 2017: Mr. Nirmal K. Minda – Chairman & Managing Director, Minda Industries Limited, the flagship company of UNO MINDA Group, has been elected as the new President of Automotive Component Manufacturers Association (ACMA), the apex Industry body representing the interest of the Indian Auto Component Industry. 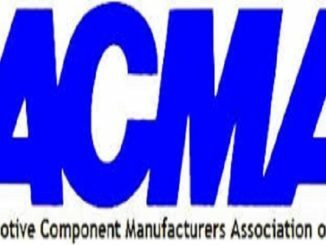 ACMA has a membership of over 750 manufacturers and contributes to over 85% of the auto component industry’s turnover in the organized segment. Mr. Nirmal K. Minda on becoming the New President for the ACMA said, “I am honored to be appointed as the President of ACMA. Reinventing and working towards innovative & sustainable mobility will be the theme for the Association’s work over the next few years. Our goal is to be a catalyst for the Indian automobile & Component industry to be a preferred global manufacturing & Innovation base which will contribute to India’s economic development,”. Mr. Nirmal K. Minda is the Chairman & Managing Director of UNO MINDA Group. 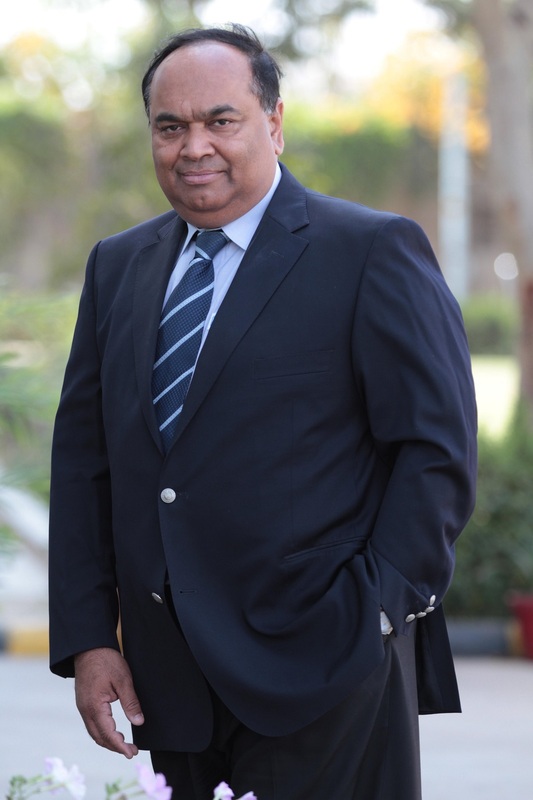 He is an industrialist with a rich business experience of more than three decades in the Auto Components Sector. He has been instrumental in forging new alliances and joint venture partnership with globally renowned names. Leading the USD 875 mn UNO MINDA Group, Mr. Nirmal K Minda, has various laurels to his name. “Haryana Ratna Award” has been bestowed upon him for his professional and social achievements. Under his dynamic leadership, the Group has grown manifold, established footprints across the globe and has received numerous awards and recognitions. He held many offices in bodies like CII as Ex. Vice Chairman, Haryana State Council & Special Invitee, Northern Regional Council. He has served as Vice President, ACMA for 2016-17 and prior to this as the Chairman of ACMA, Northern Region. Automotive Component Manufacturers Association (ACMA), the apex Industry body representing the interest of the Indian Auto Component Industry. Its membership of over 750 manufacturers contributes more than 85% of the auto component industry’s turnover in the organised sector. ACMA is an ISO 9001:2008 Certified Association. ACMA has played a pivotal role in growth and development of the auto component industry in India. Its active involvement in trade promotion, technology up-gradation, quality enhancement and collection and dissemination of information has made it a vital catalyst for this industry’s development. Its other activities include participation in international trade fairs, sending trade delegations overseas and bringing out publications on various subjects related to the automotive industry. Minda Industries Limited (MIL) is a flagship Company of UNO MINDA Group. UNO MINDA, a technology leader in Auto Components Industry is a leading supplier of proprietary automotive solutions to OEMs as Tier-1. It manufactures automobile components for Original Equipment Manufacturers (OEMs). It is an INR 56 billion (US$ 875 million) Group as in 2016-17 and is rapidly expanding with increased market share across all its product lines. The Group is a global player in the automotive sector with overseas manufacturing facilities in Indonesia, Vietnam, Spain, Mexico, Morocco & Colombia as well as Design Offices in Taiwan, Japan & Spain. It has over 50 manufacturing plants globally and has JVs/Technical Agreements with world renowned manufactures from Japan, Italy and Taiwan. Its endeavor is to deliver high technology and quality products to its valued customers globally.